Intense pigment and rich hues are the hallmarks of Miss Claire range of eye shadows, that are available in seemingly every colour under the sun! Find your perfect wear-to-office shade, your drinks-with-the-girls hue, and your romantic-date-for-two choice. Some pots offer a subtle wash of sparkle, for girls who love to shine! Explore the entire range of Eye Shadow available on Nykaa. 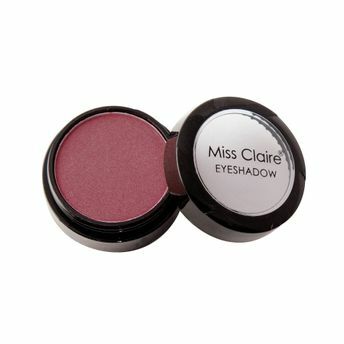 Shop more Miss Claire products here.You can browse through the complete world of Miss Claire Eye Shadow .Alternatively, you can also find many more products from the Miss Claire Single Eyeshadow range.